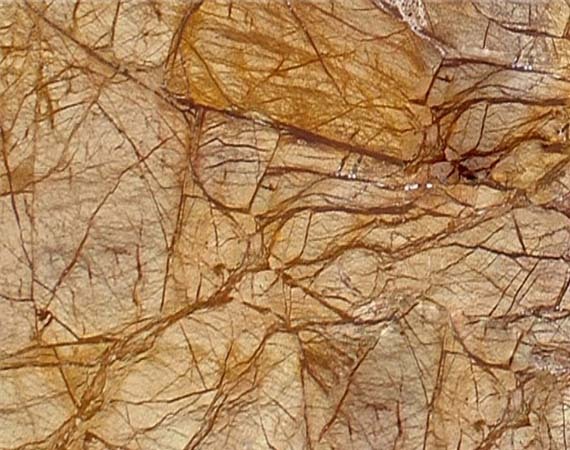 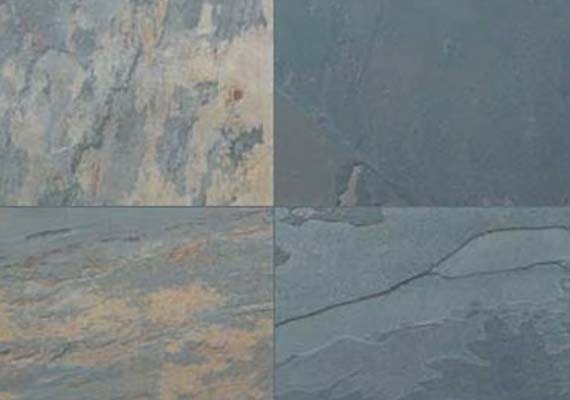 S.P Autumn slate stone is a bit different from the regular Indian Autumn slate in terms of color palettes and texture, although they both are obtained from the same quarry. 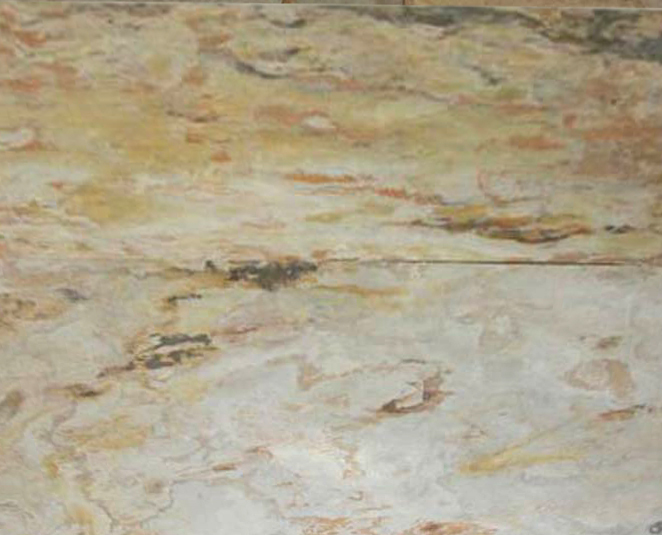 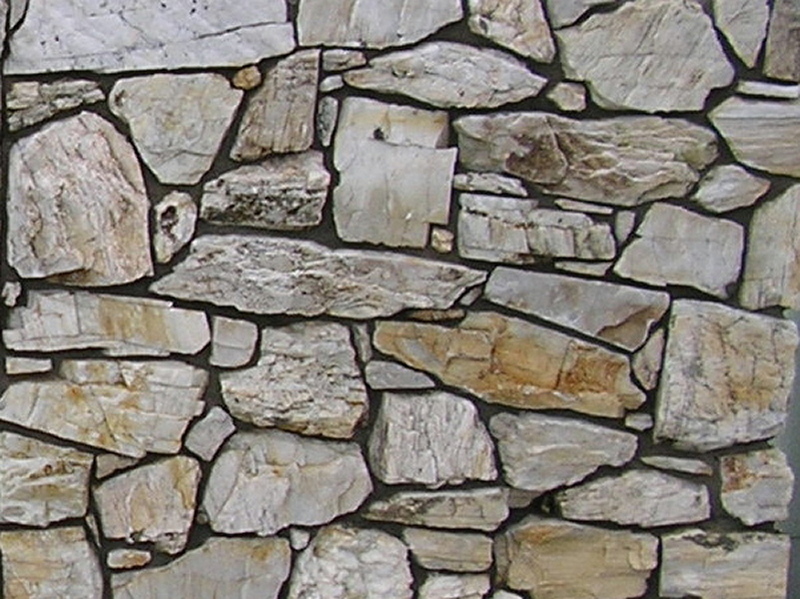 It can easily be recognized through grey base with rustic brown and beige smudges on the stone’s surface. 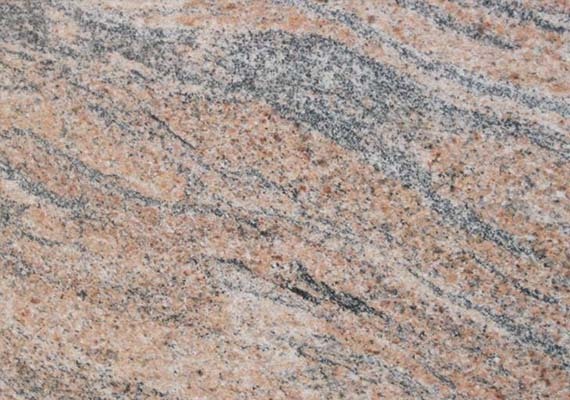 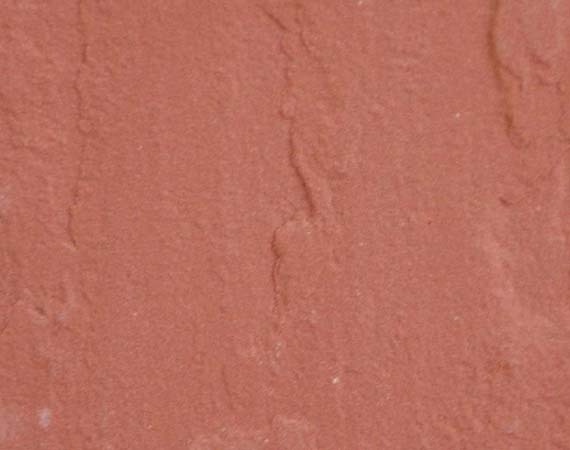 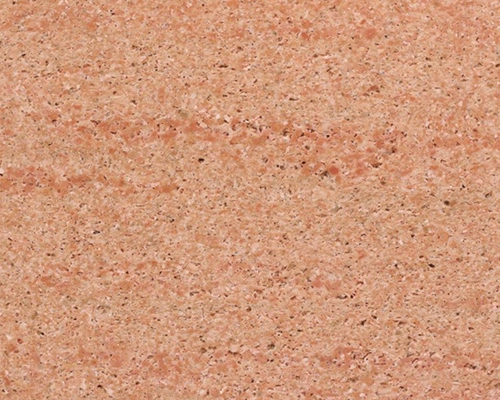 Its feature of visually alluring texture amalgamated with anti-slip and non-combustible characteristics make this natural stone a preferred choice among architects and interior/exterior designers for paving, wall covering and flooring applications. 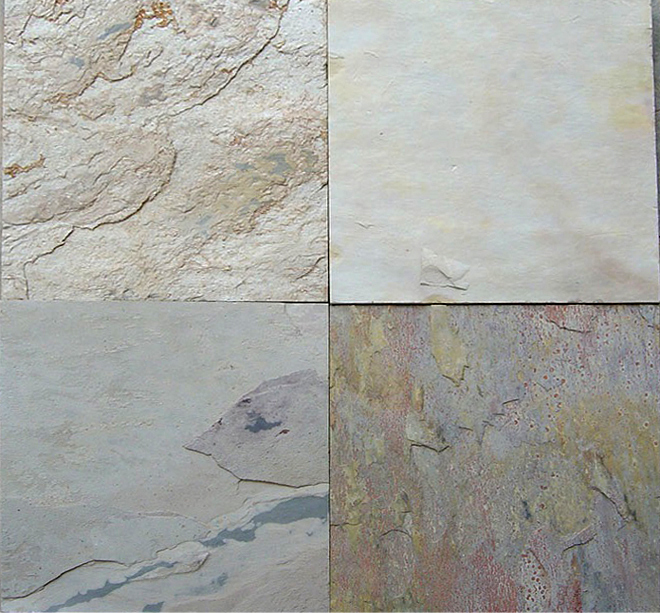 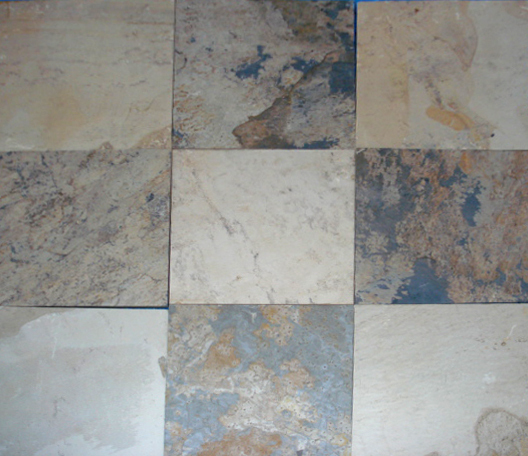 Owing to its aesthetic look and royal touch; S P Autumn slate stone has become the preferred choice of the people.